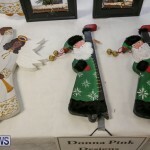 Ronnie Chameau and Donna Pink held their Handmade Christmas Craft Sale today [Nov 5] at Botanical Gardens. 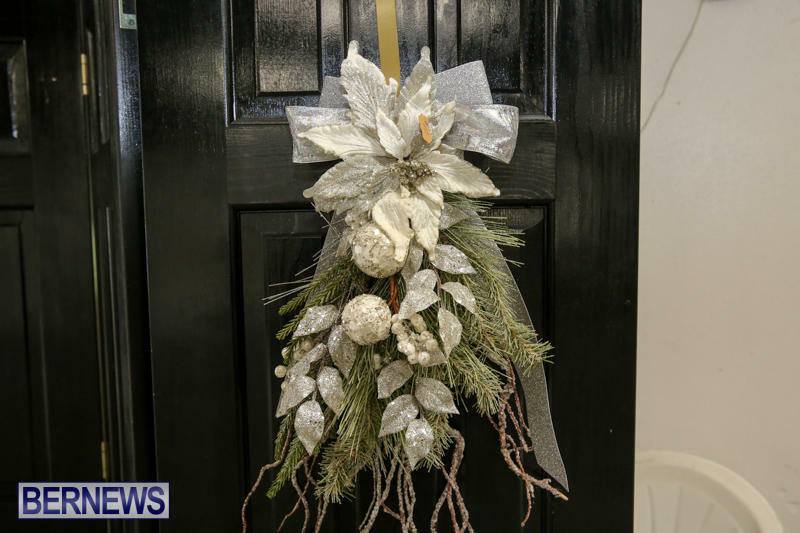 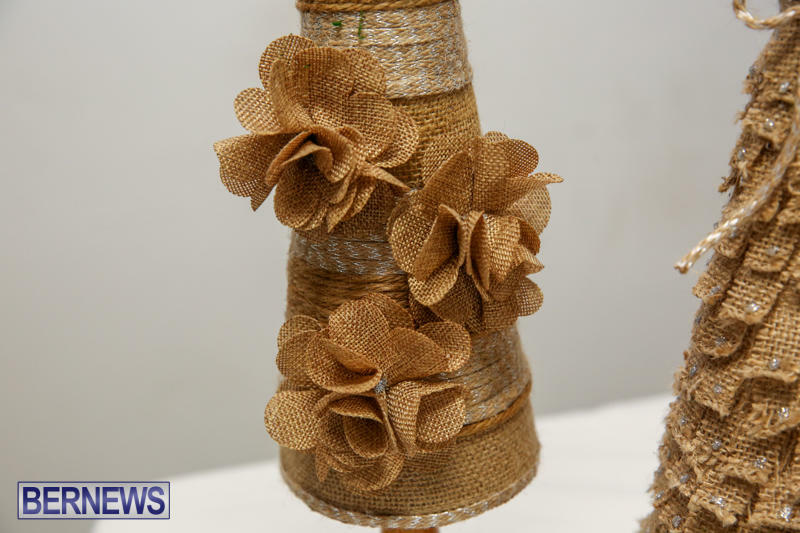 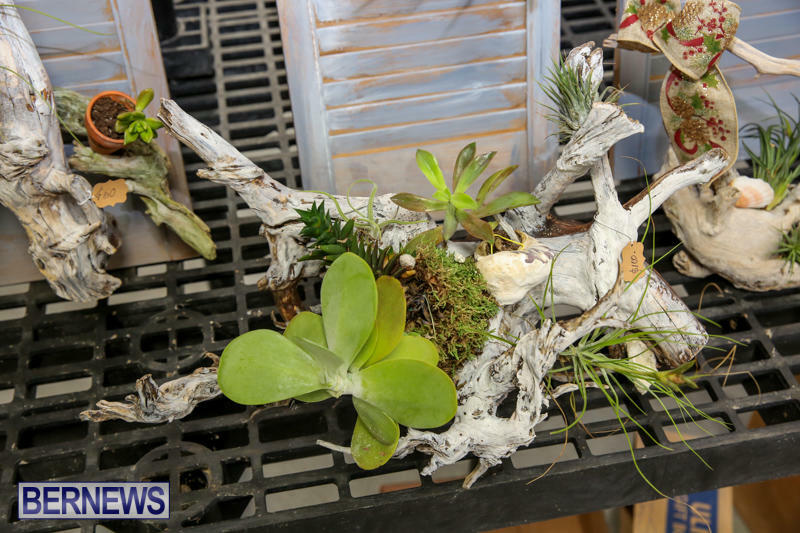 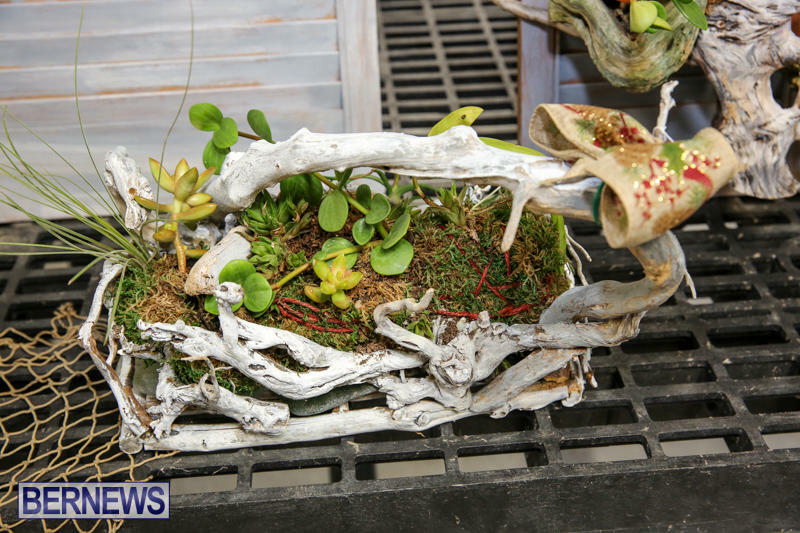 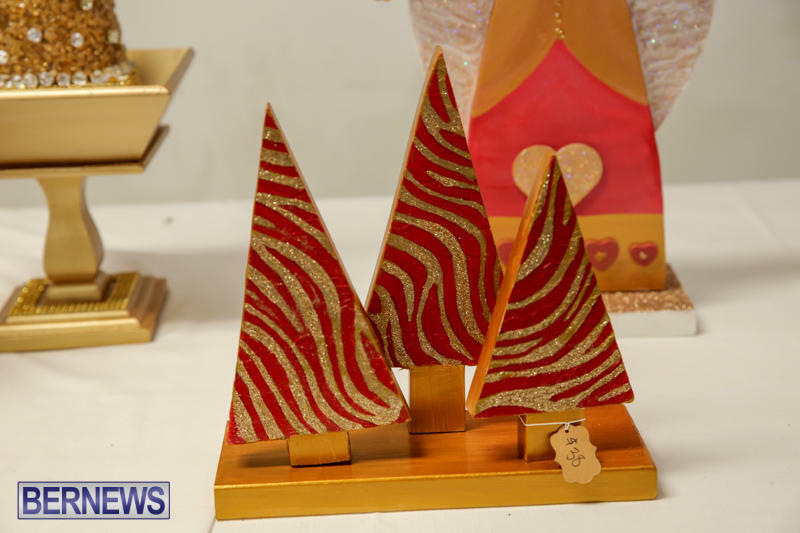 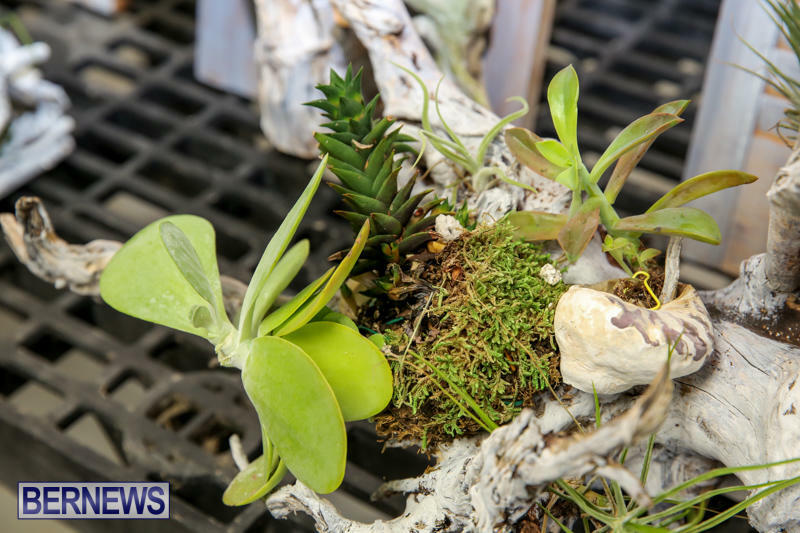 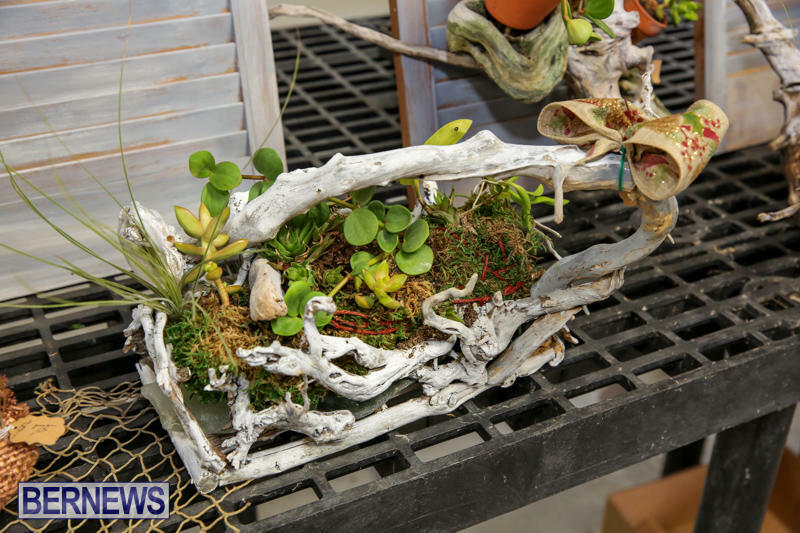 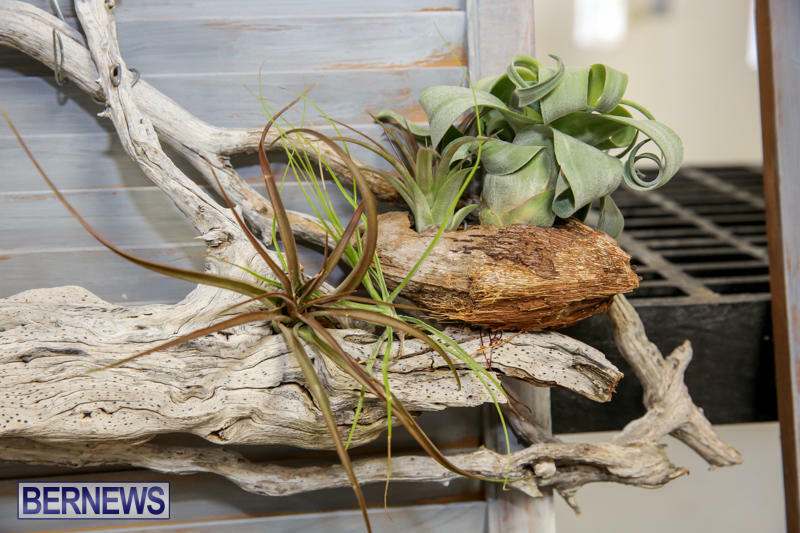 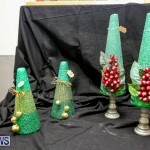 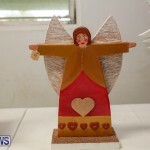 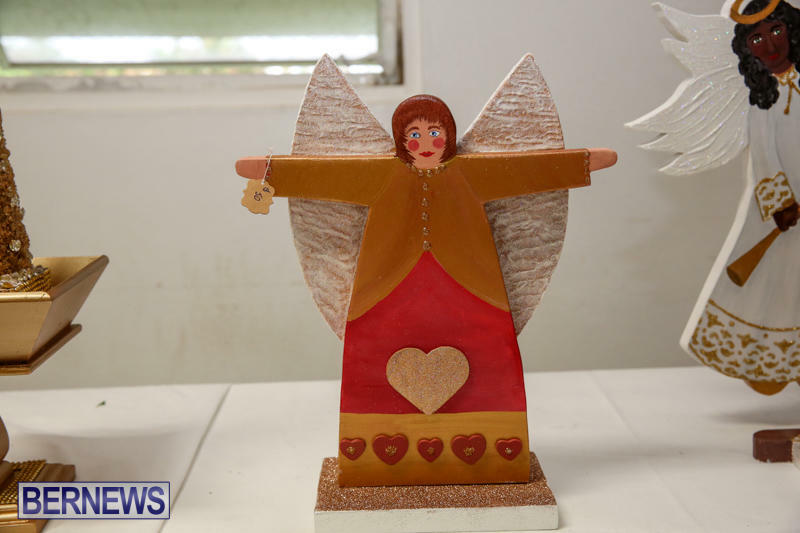 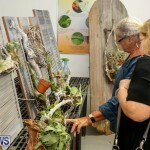 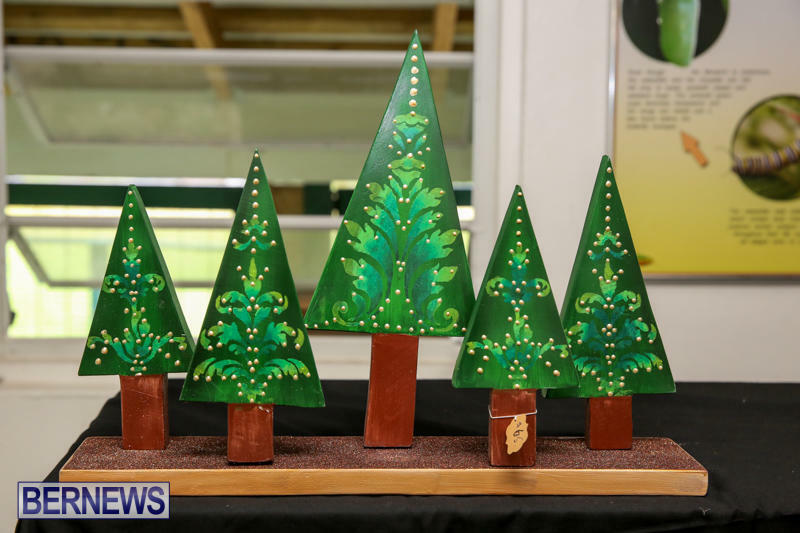 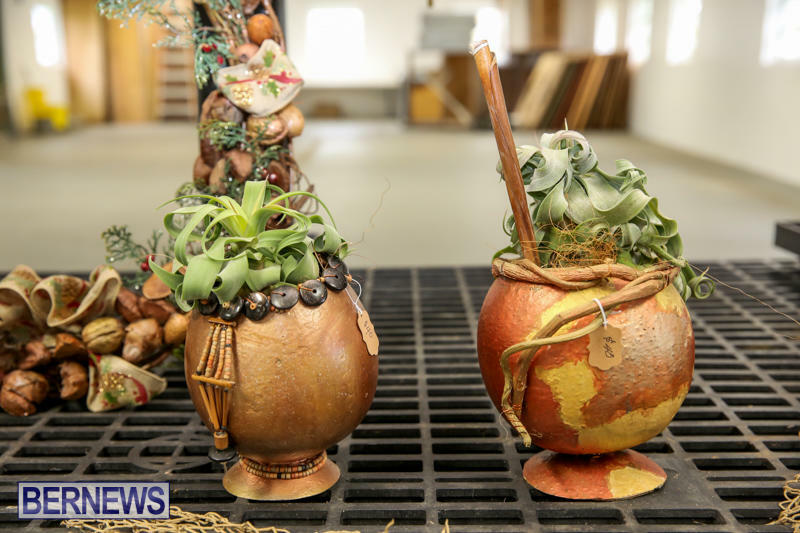 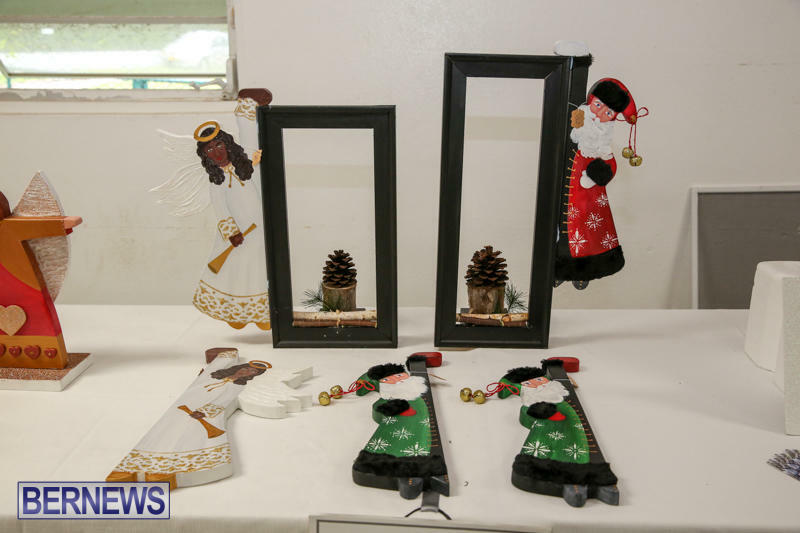 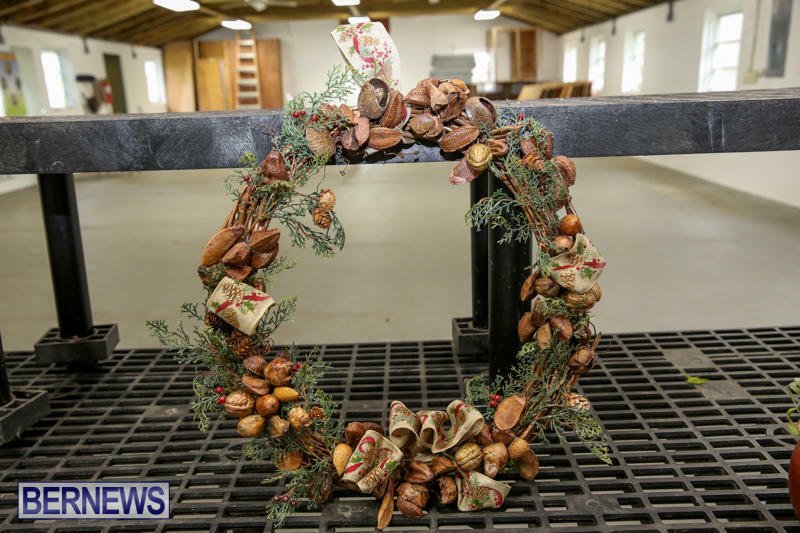 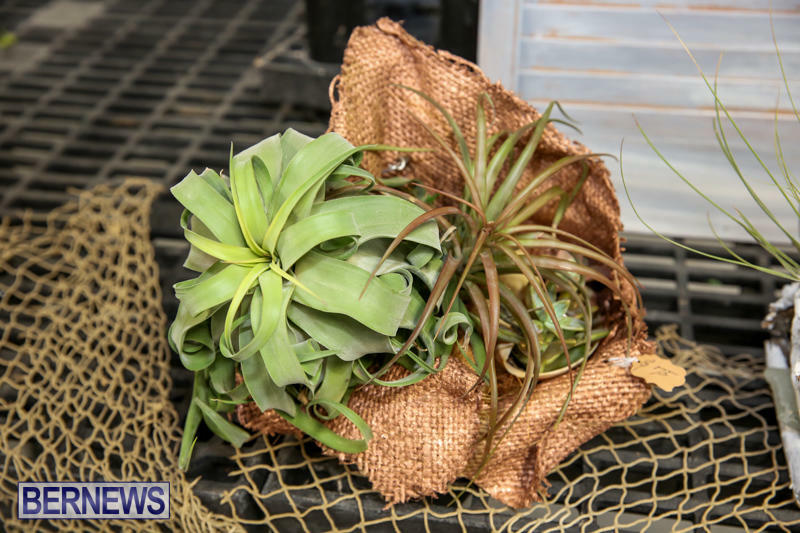 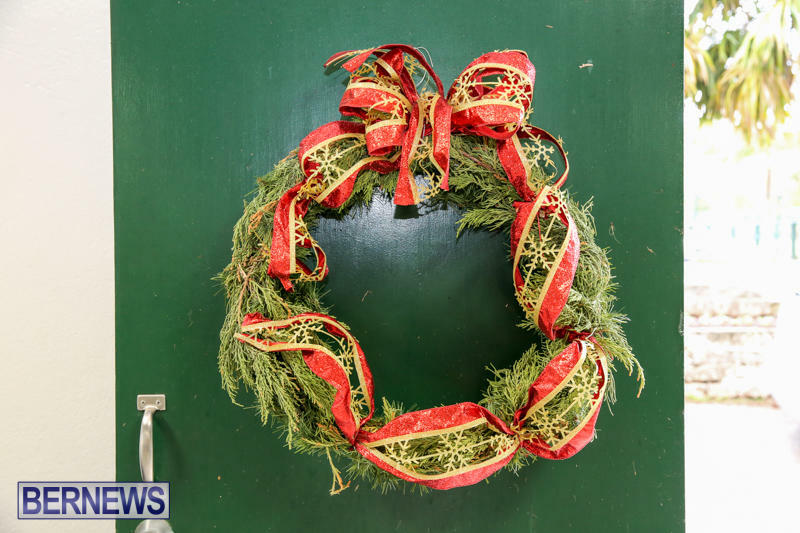 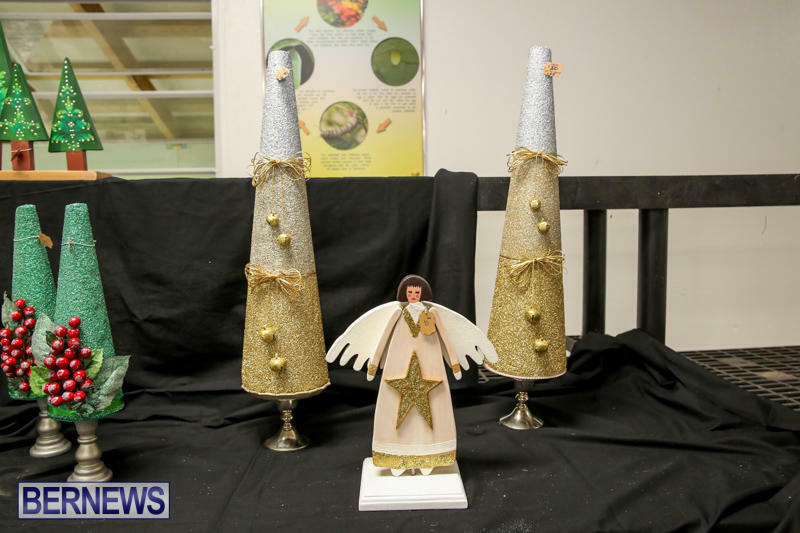 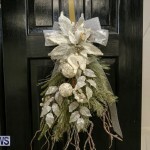 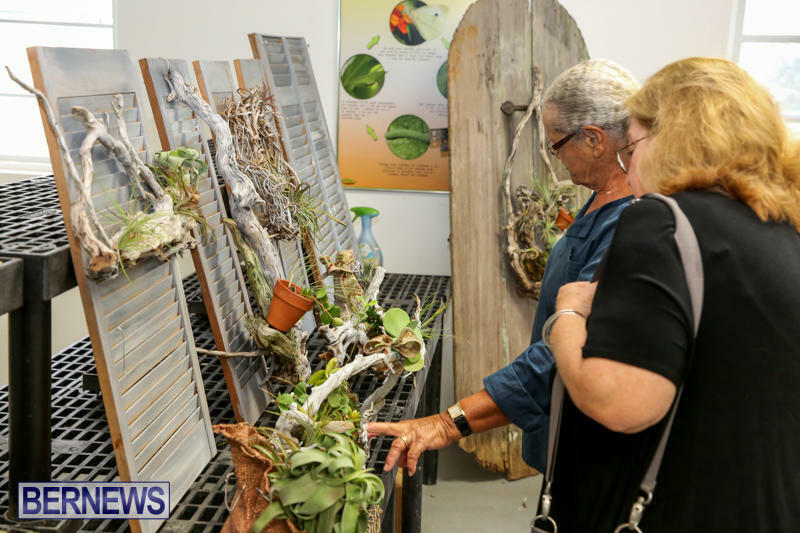 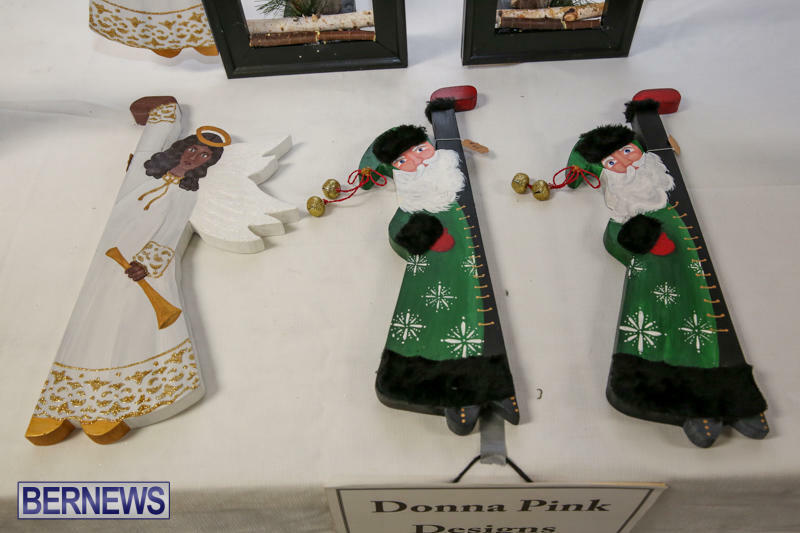 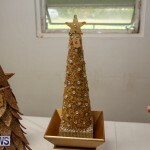 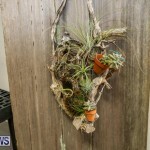 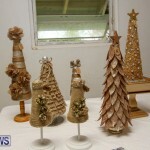 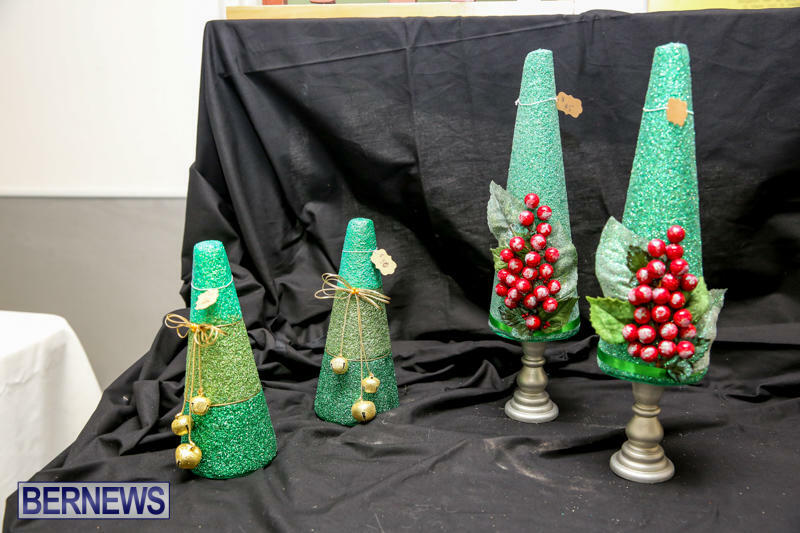 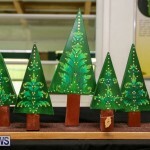 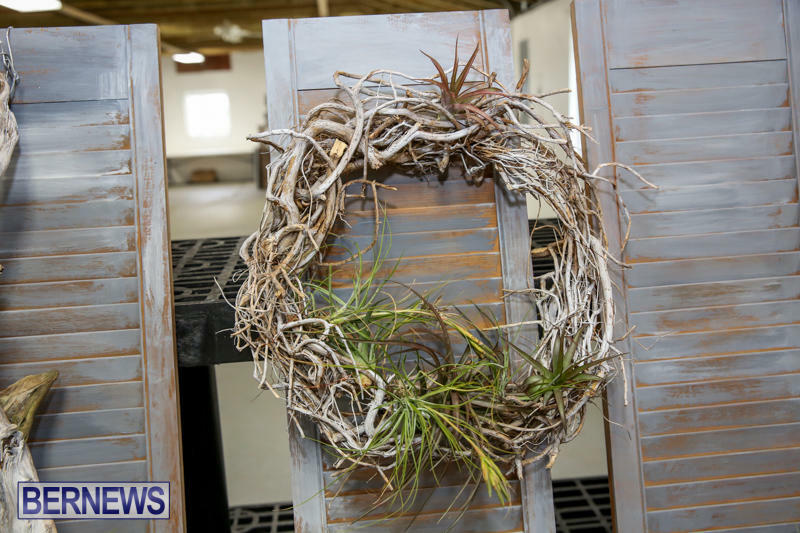 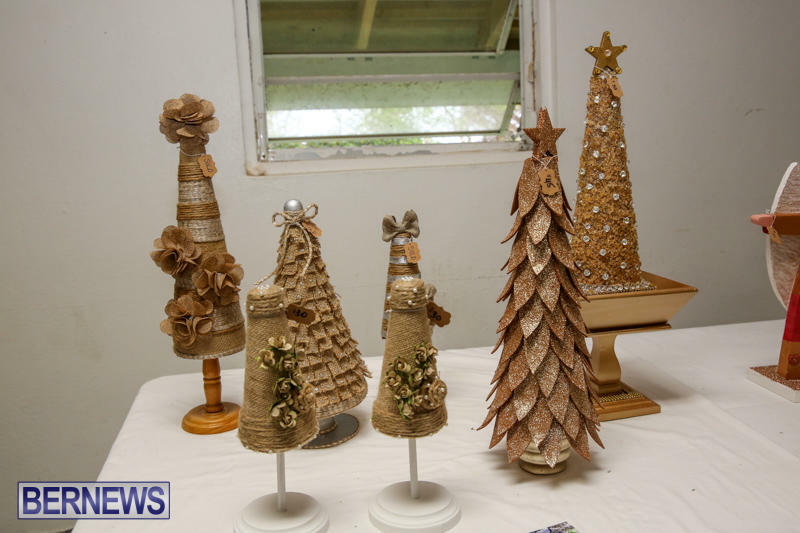 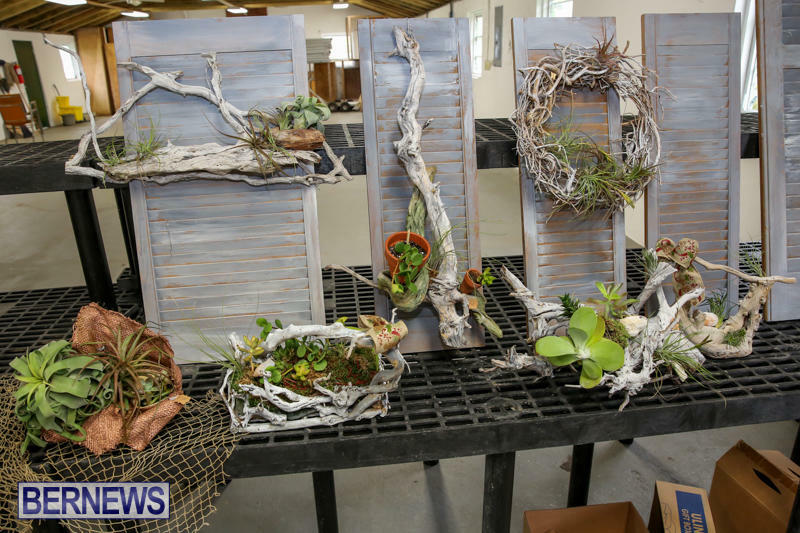 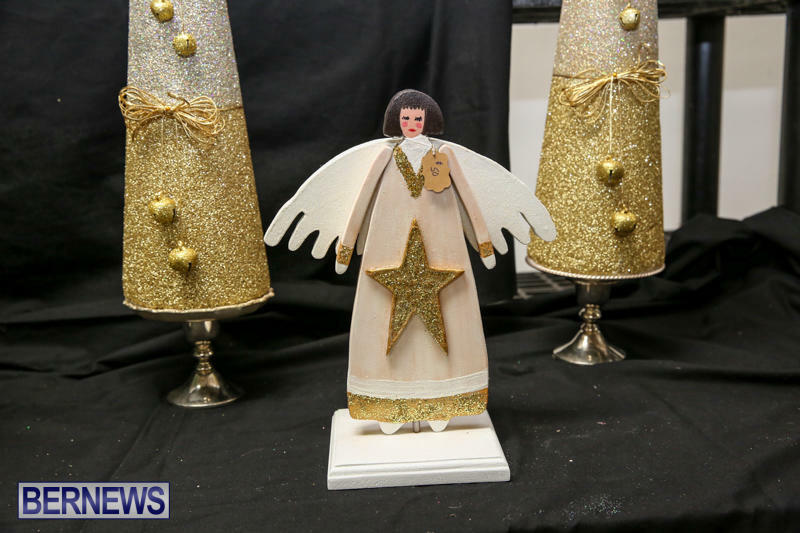 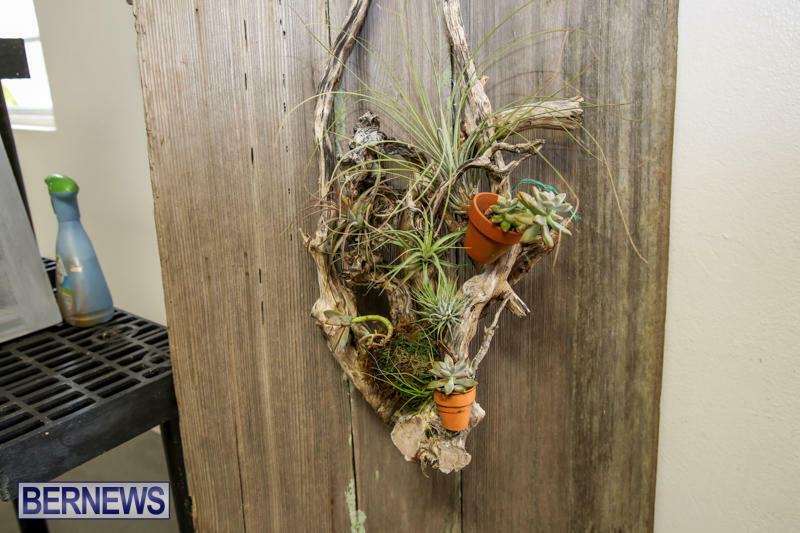 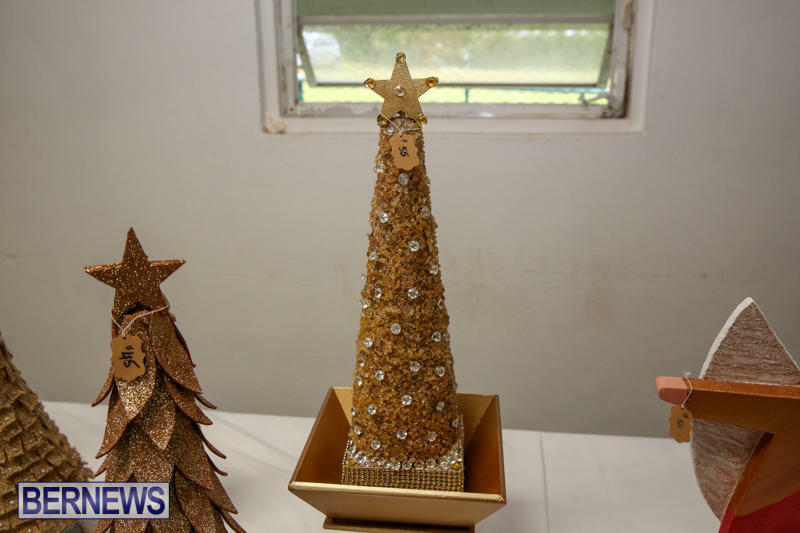 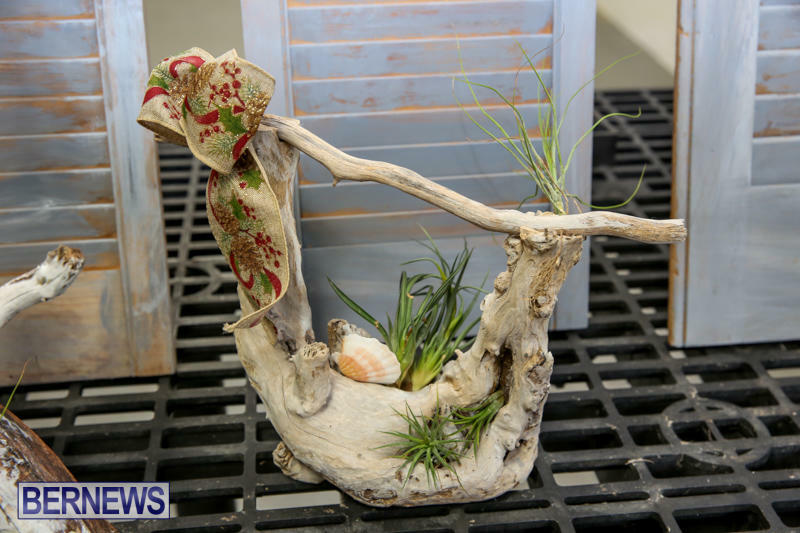 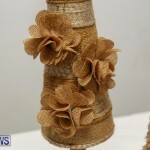 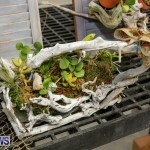 The inclement weather did not stop shoppers from preparing for the upcoming holiday season by heading to Botanical Gardens to stock up on handmade crafts designed for the period. 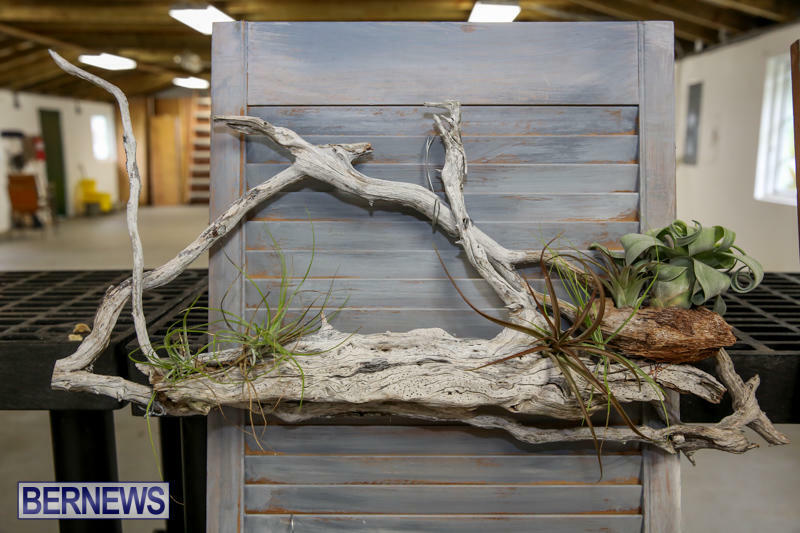 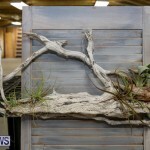 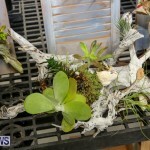 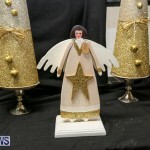 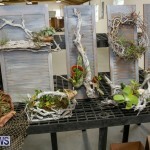 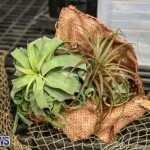 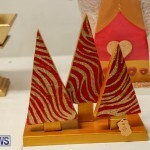 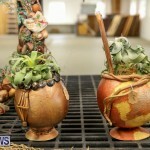 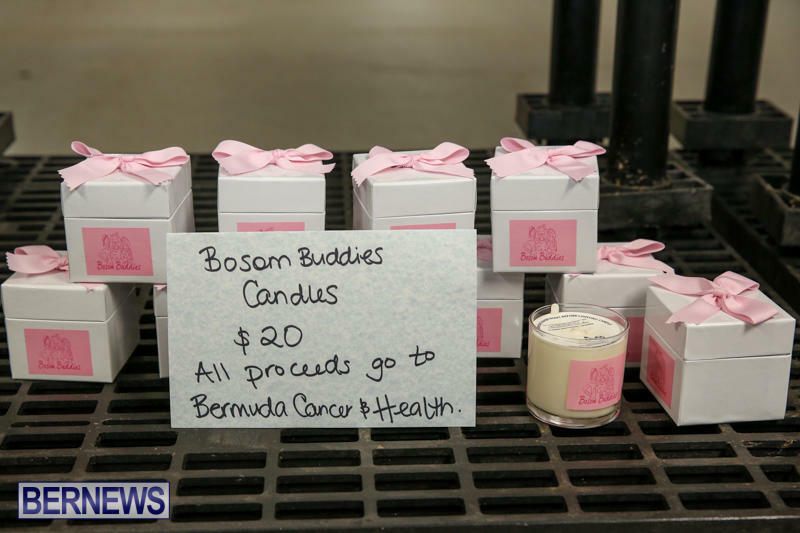 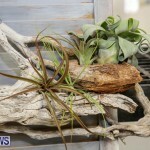 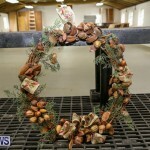 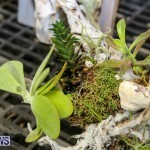 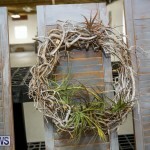 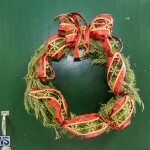 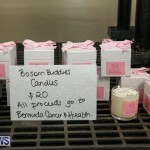 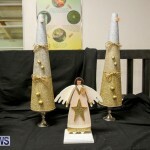 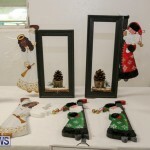 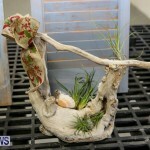 Items included wreaths, hand painted wooden decorations, air plants seated in driftwood, candles and more.